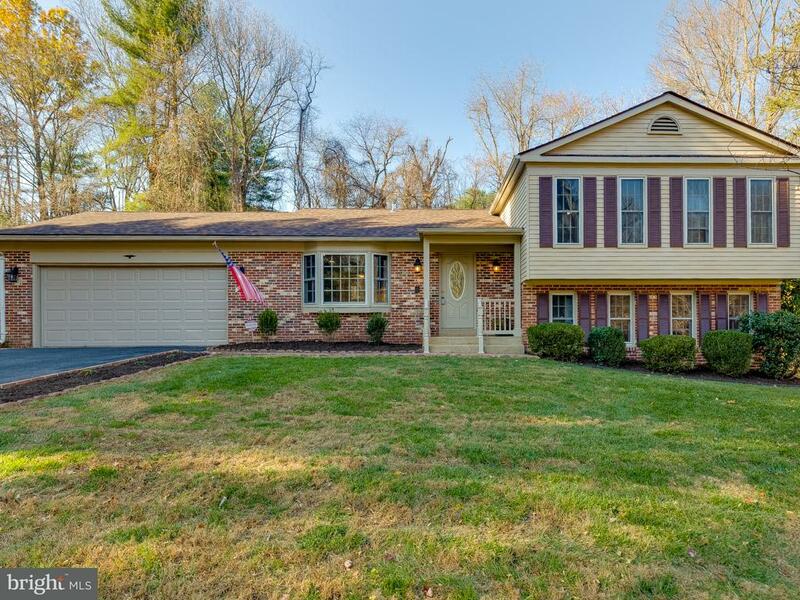 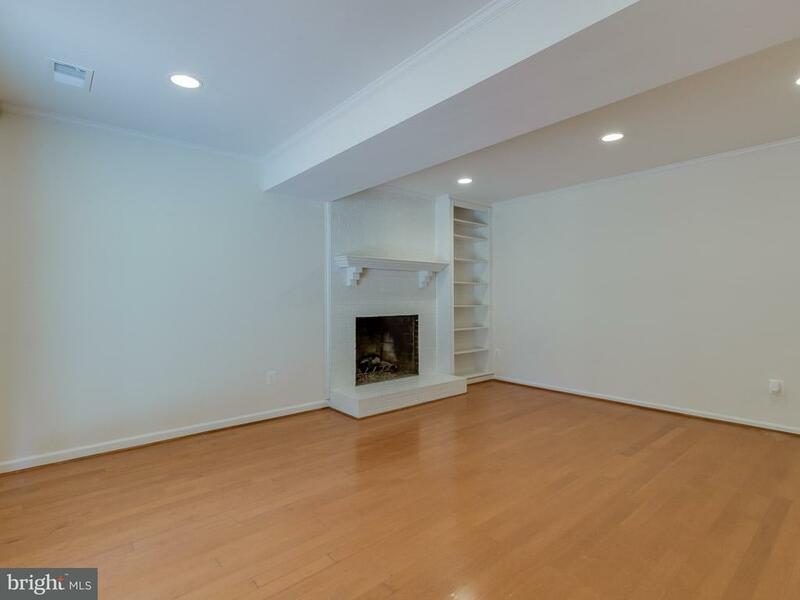 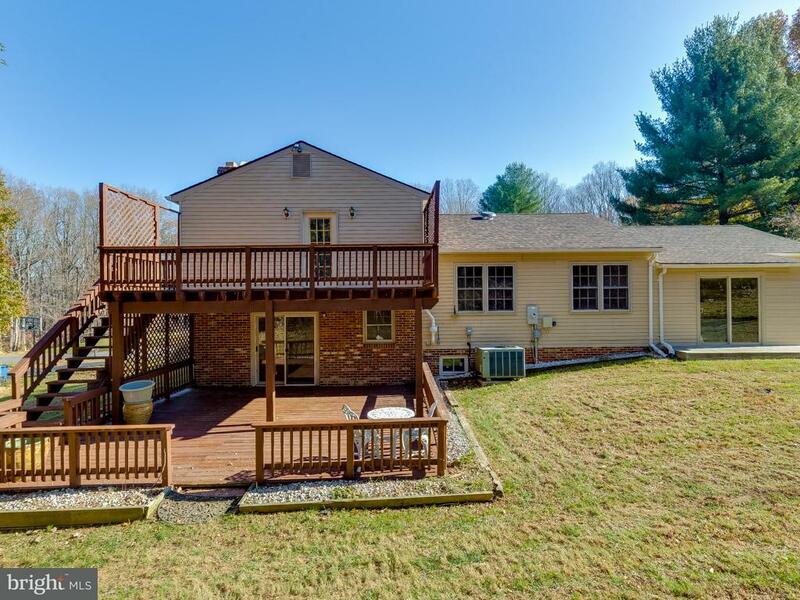 Amazing split level home with a location you can't beat. 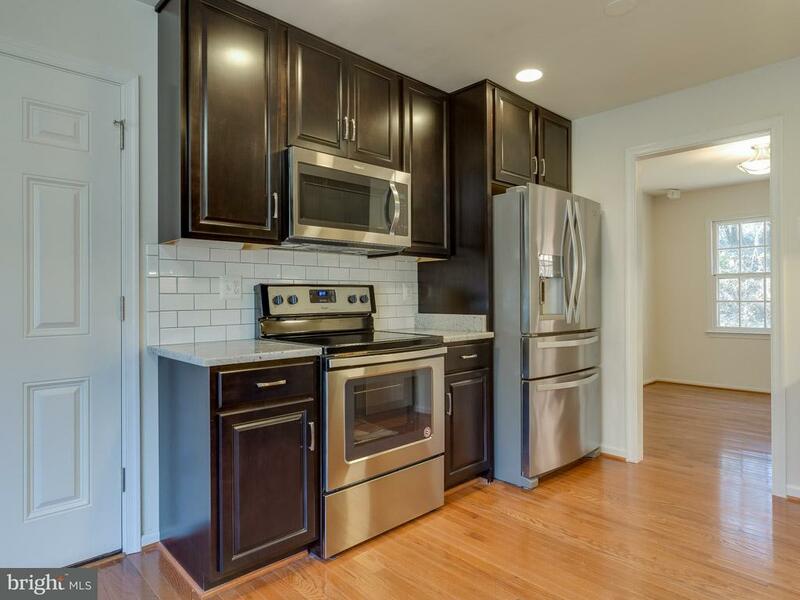 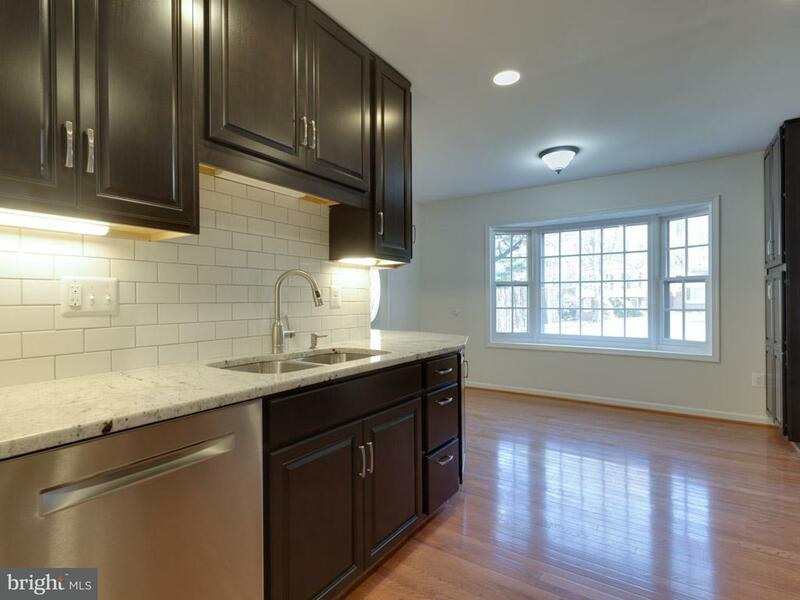 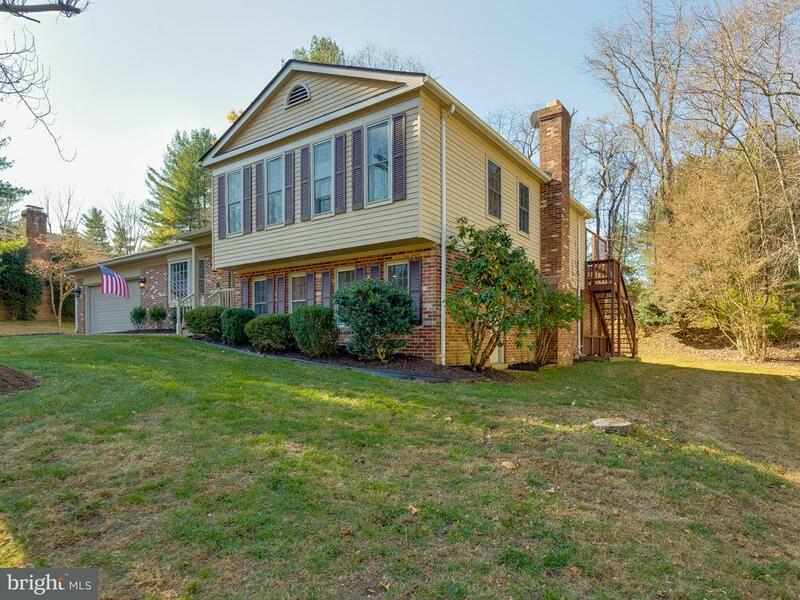 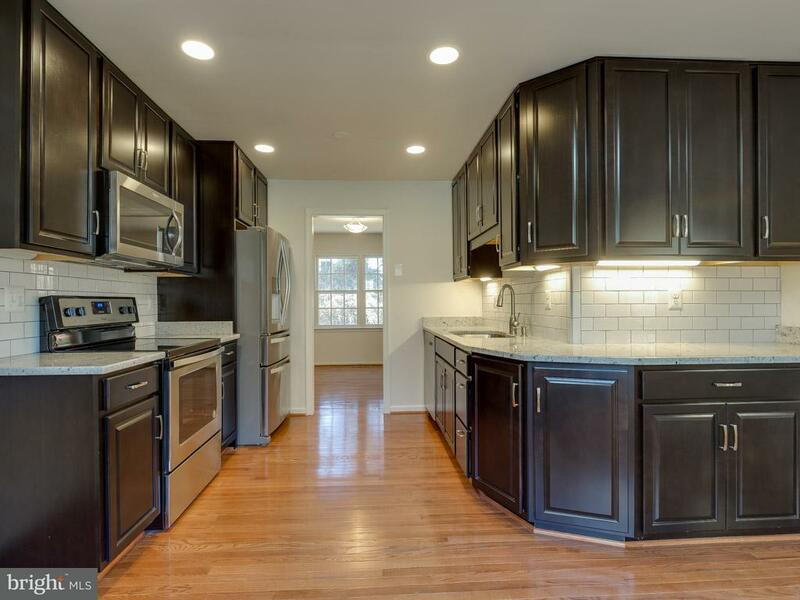 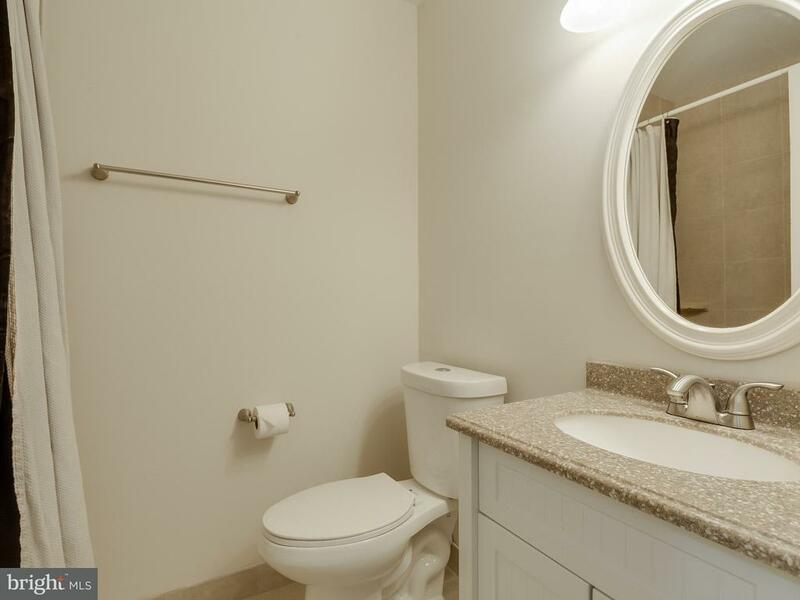 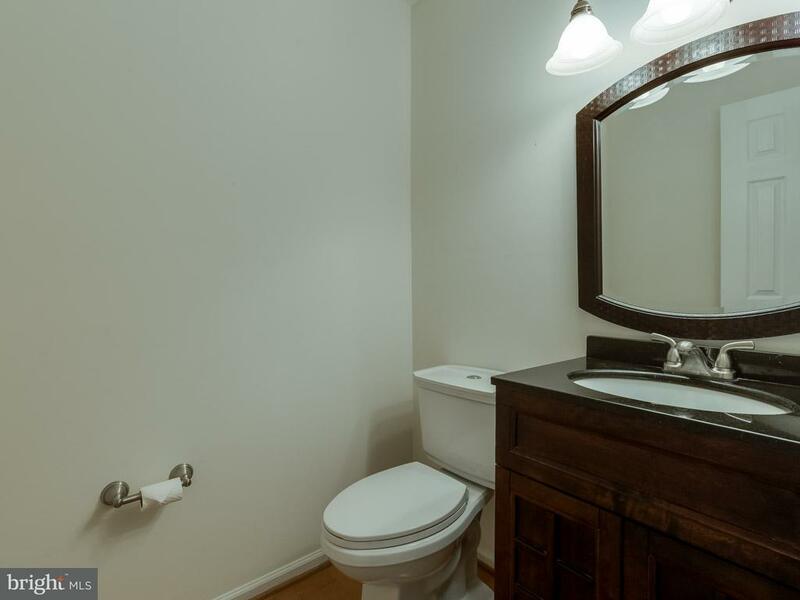 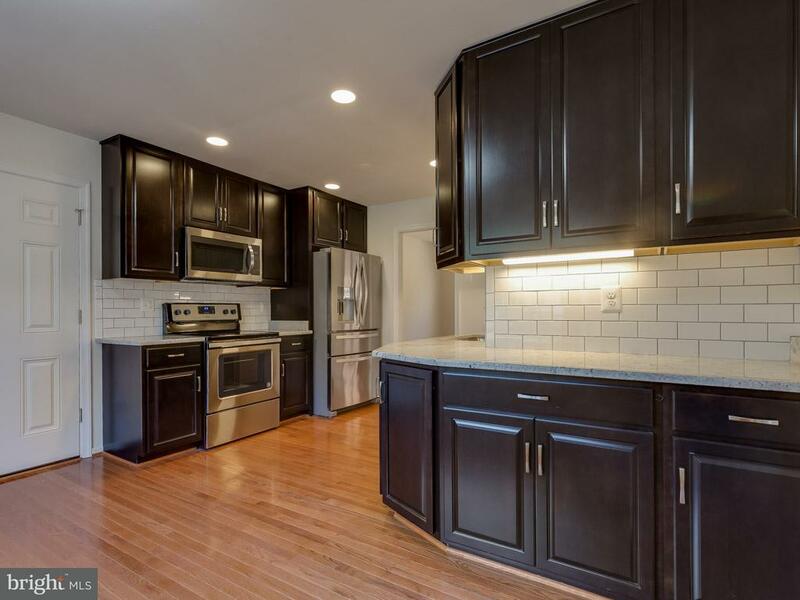 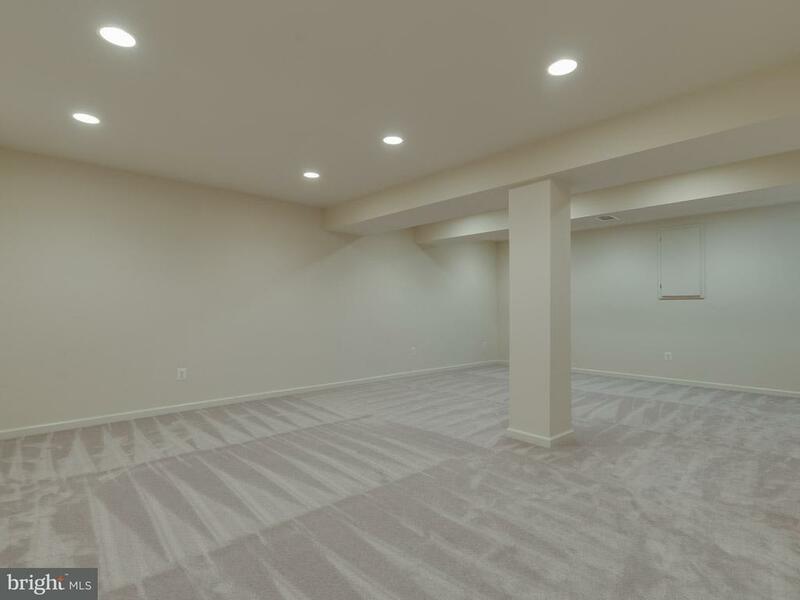 Features over $100k in recent updates including a new kitchen with all new SS appliances, granite counter-tops, all updated bathrooms, fully-finished basement, and much more! 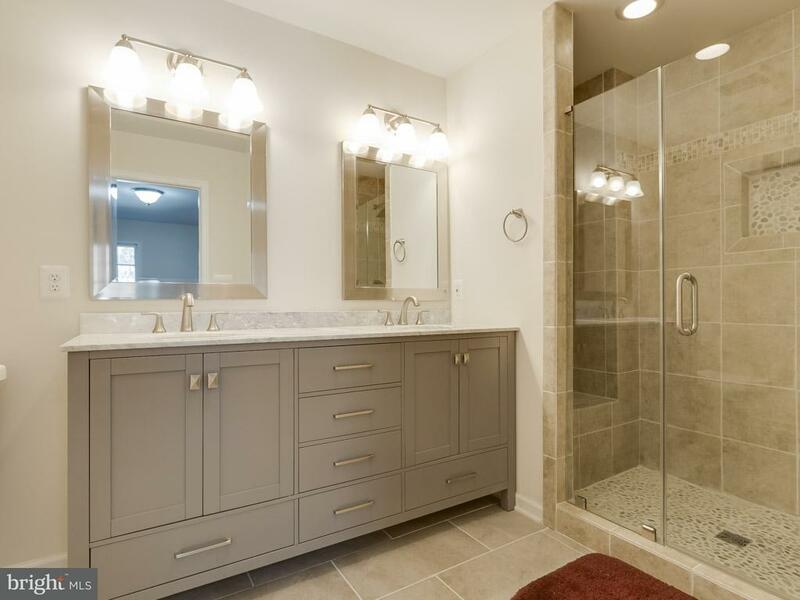 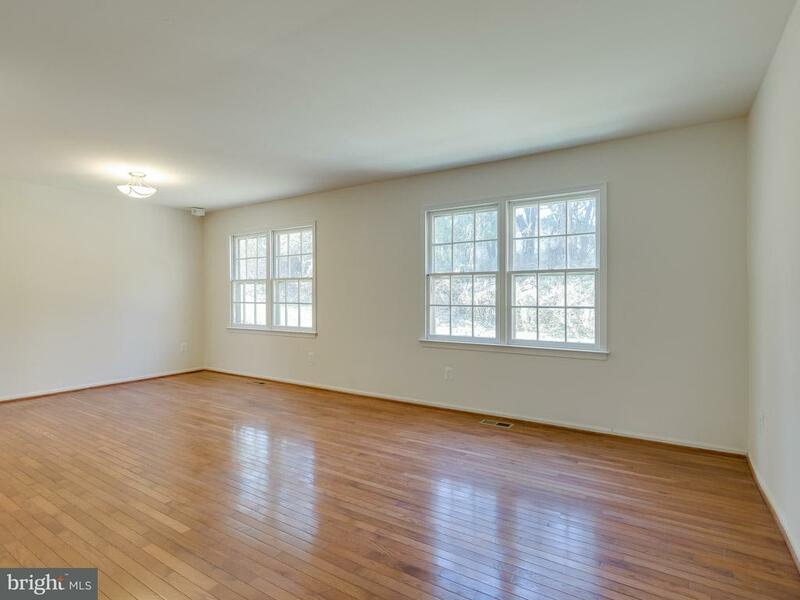 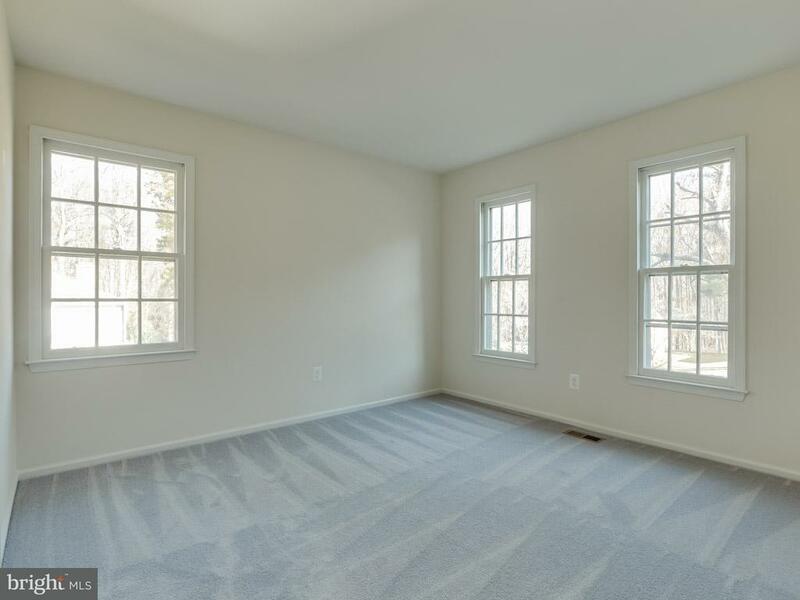 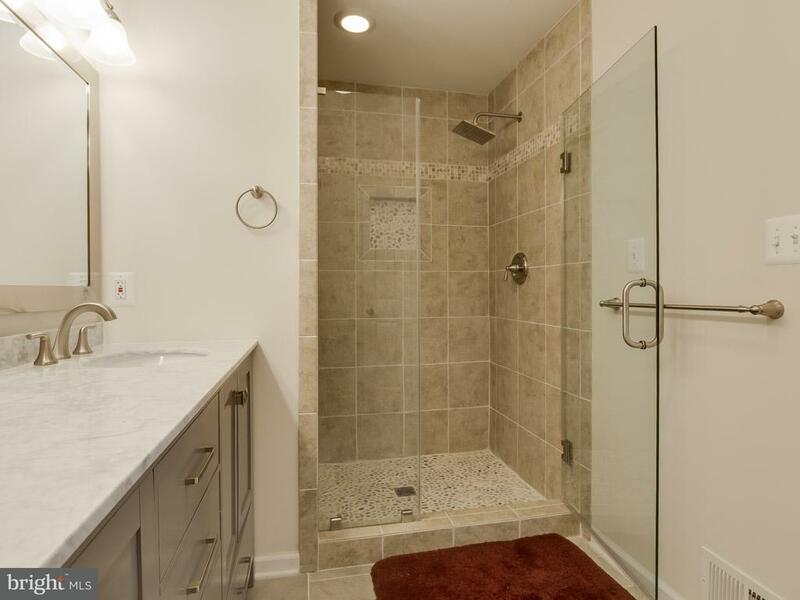 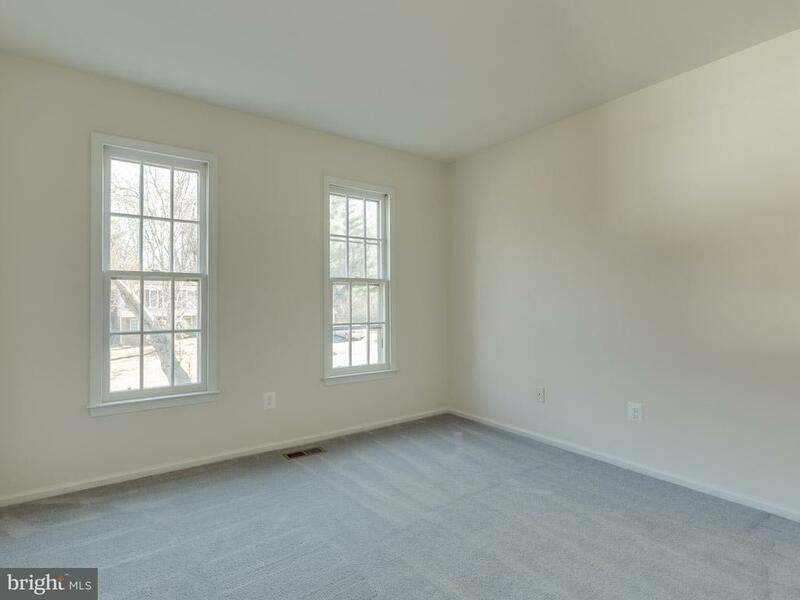 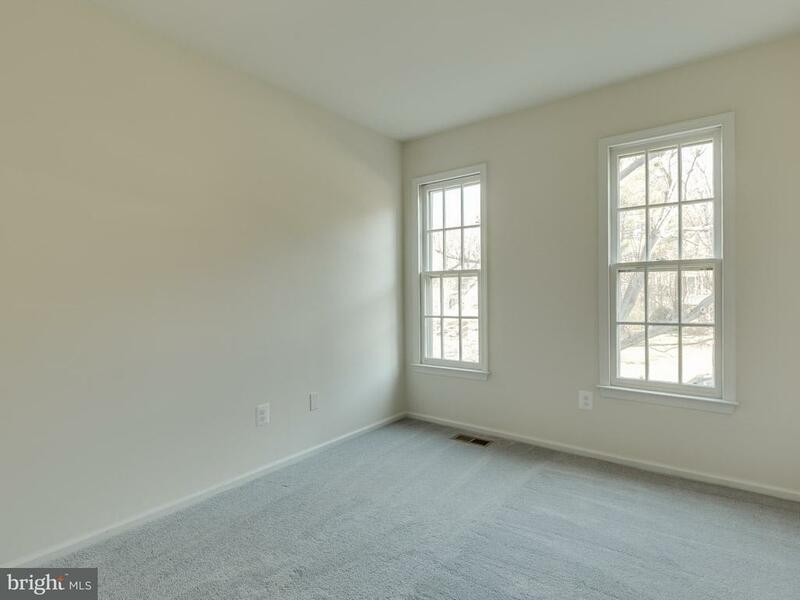 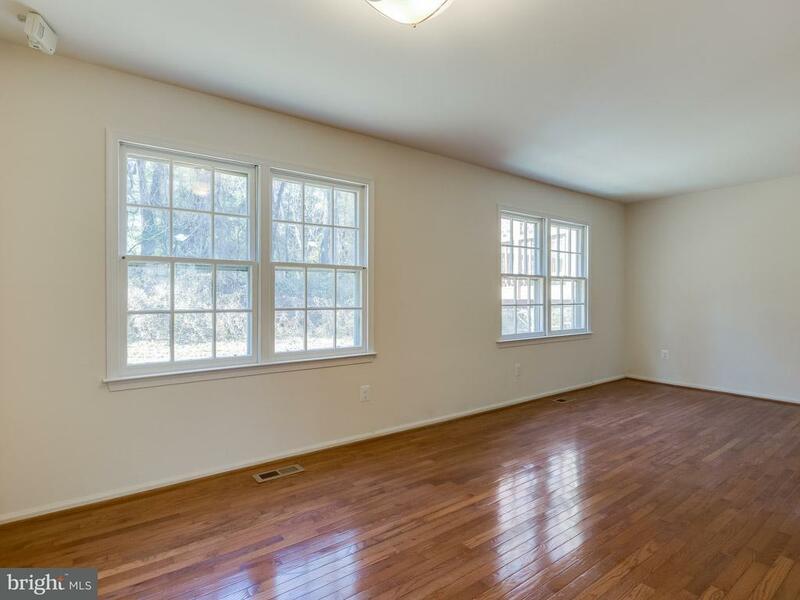 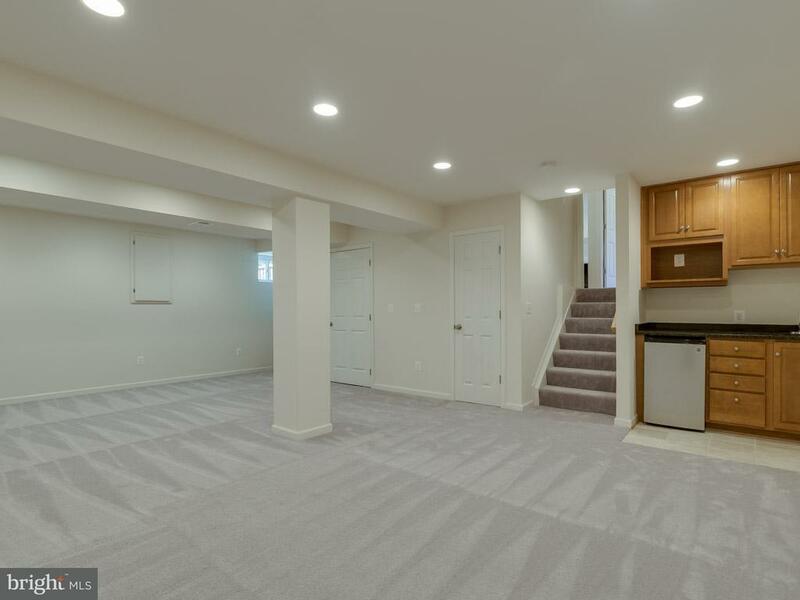 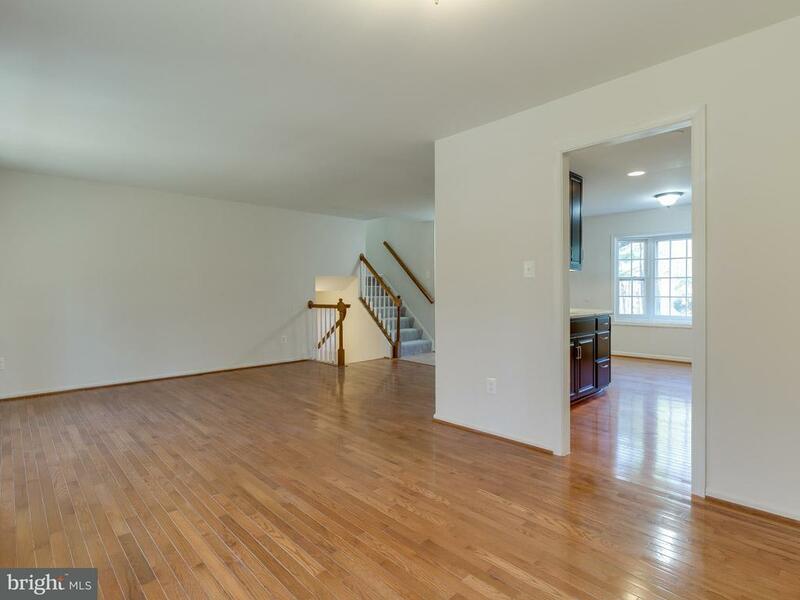 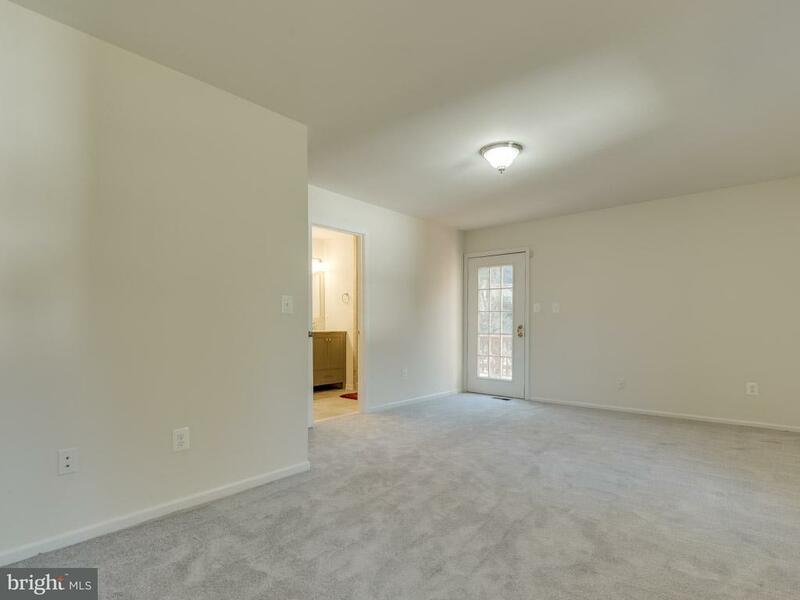 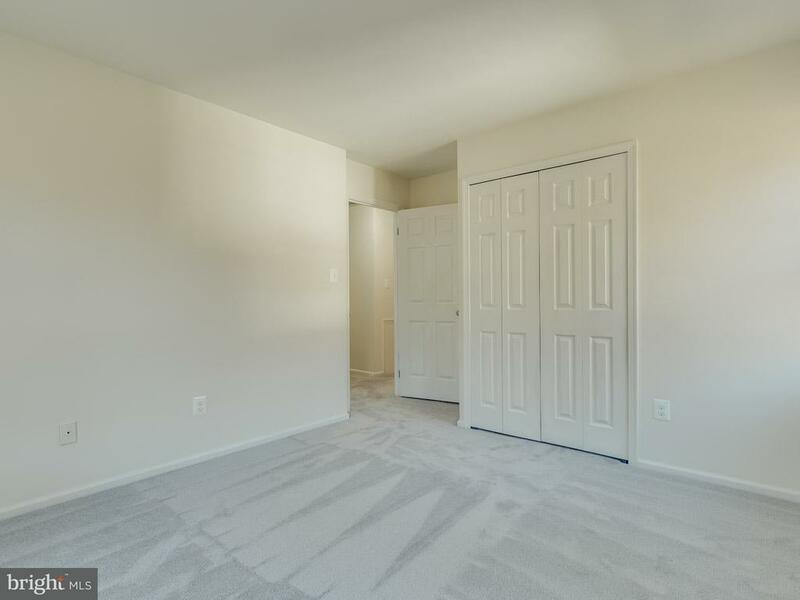 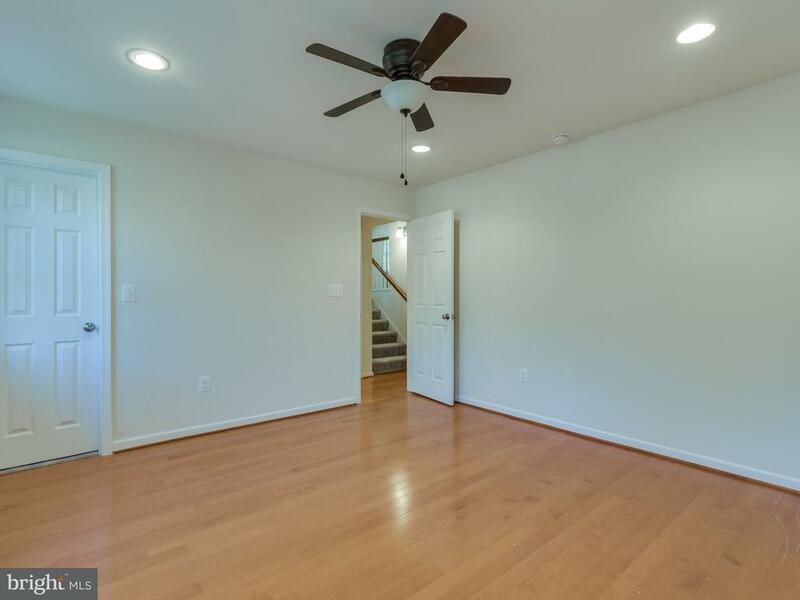 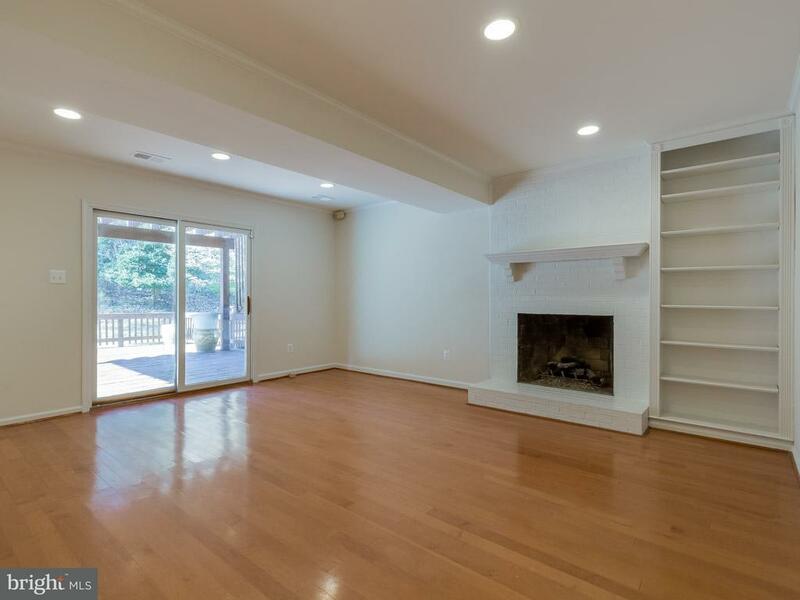 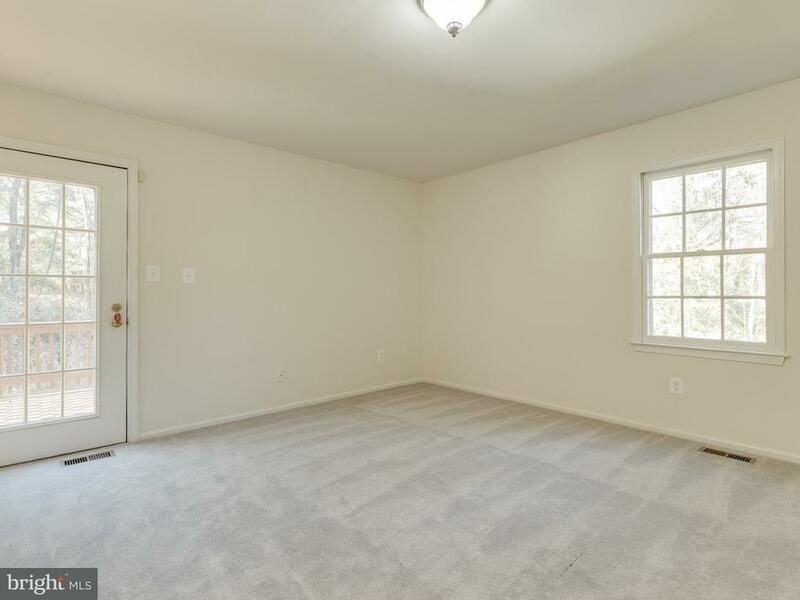 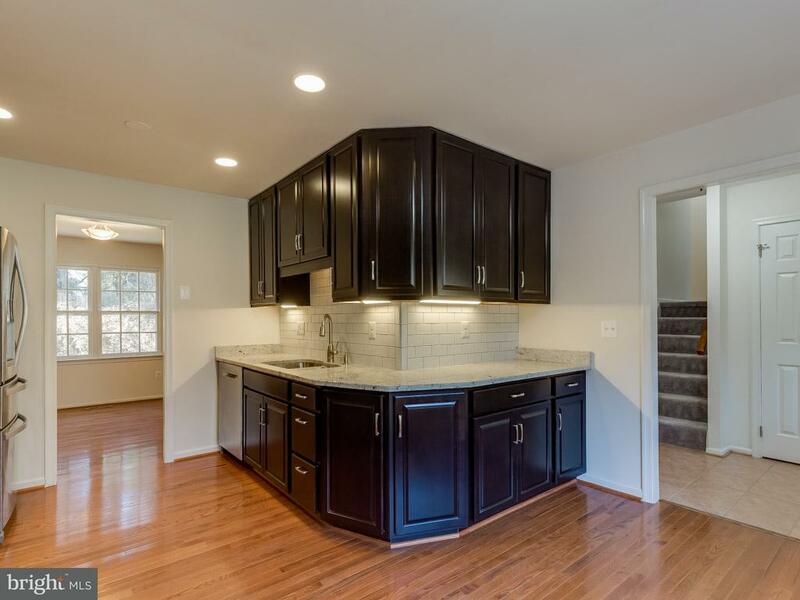 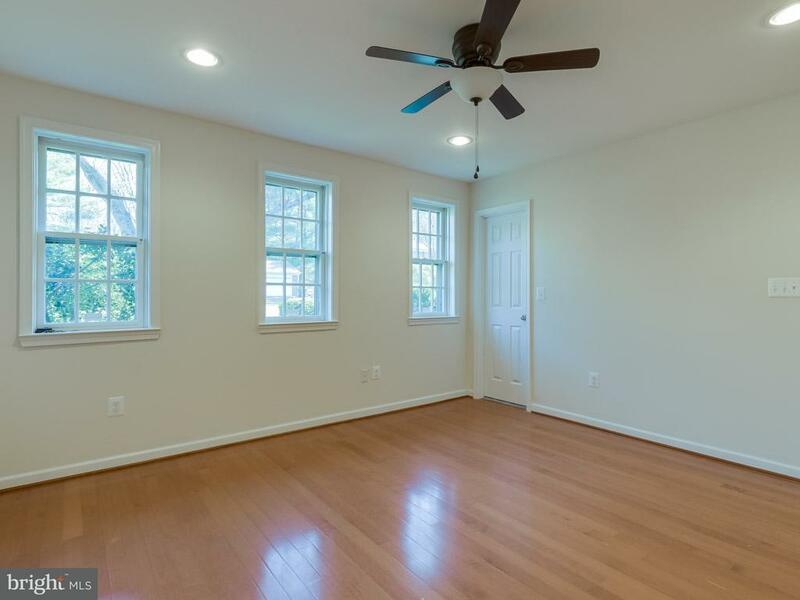 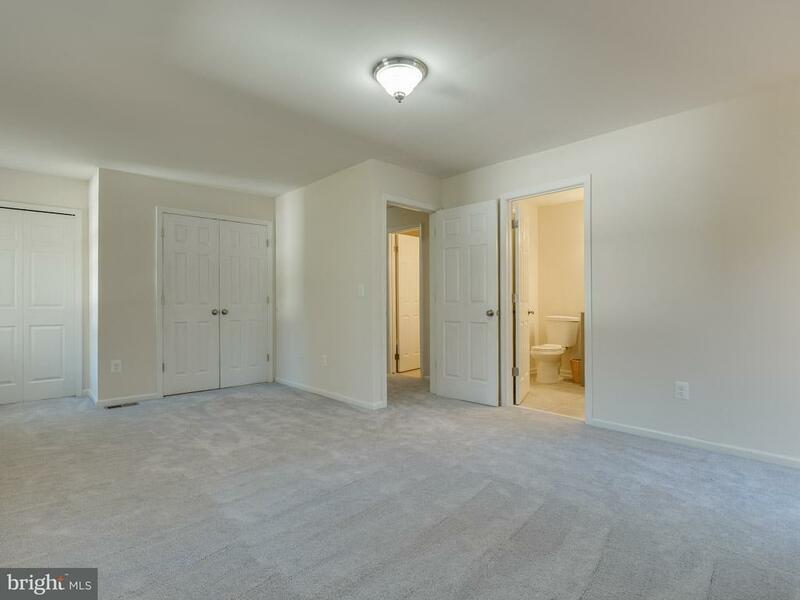 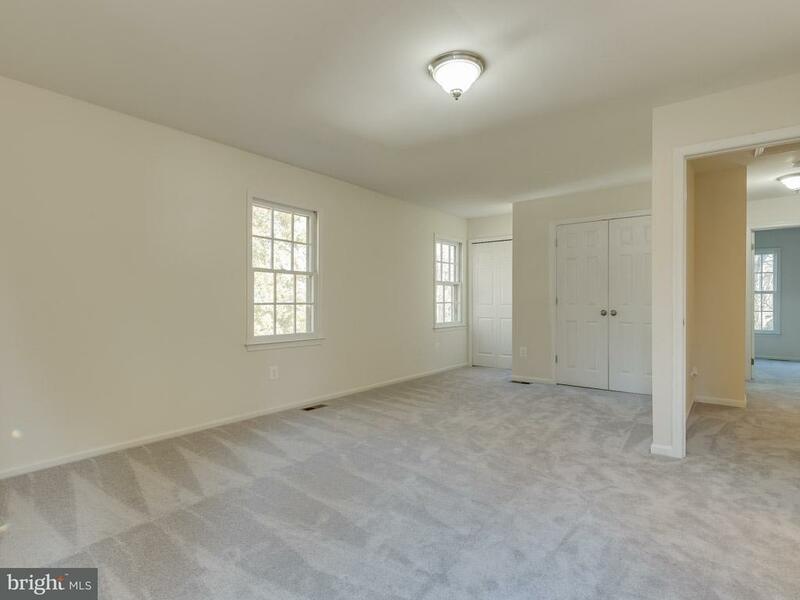 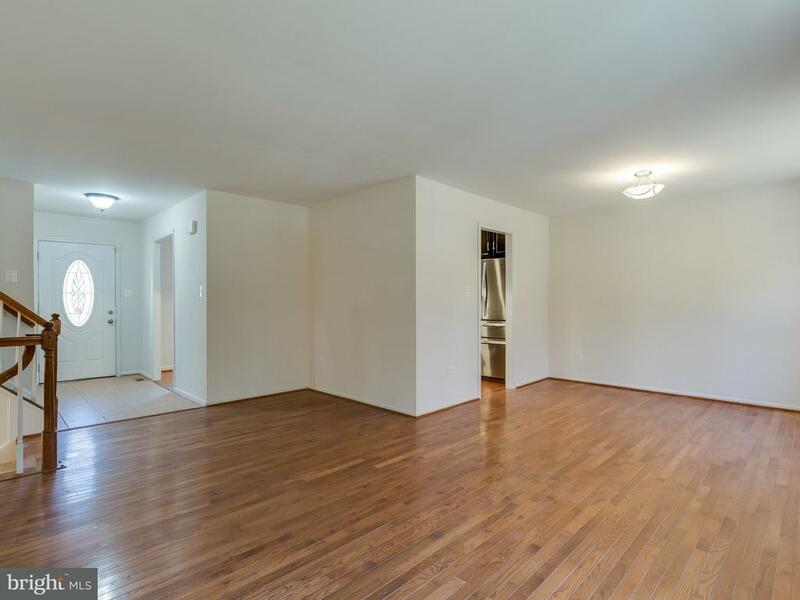 Private cul-de-sac, minutes to Tysons Corner, Spring Hill Metro station and in Langley HS pyramid.